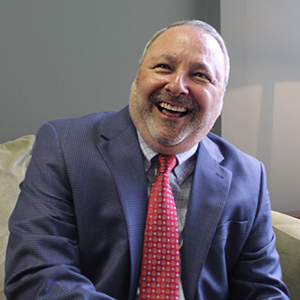 Steve Klug has been in the janitorial service industry for more than 25 years and is the sole founder of Raritan Building Services Corp. (RBSC). Following in his late father’s footprints, at an early age, learned the business from the ground up prior and during his college years. 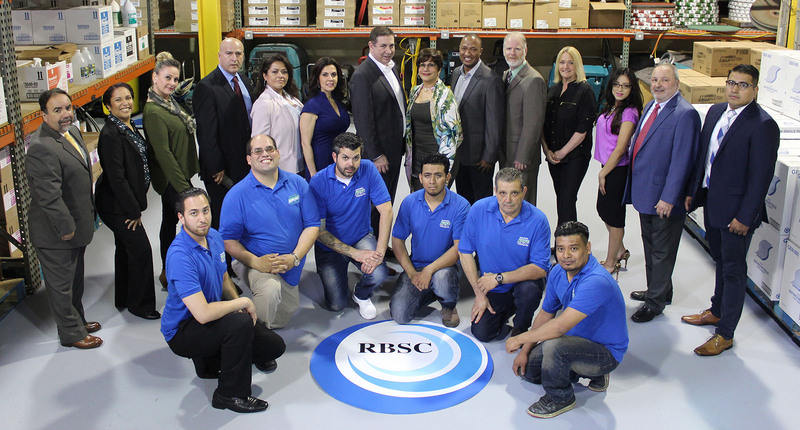 After achieving his Bachelor of Science degree in finance and economics, Steve Klug, harnessed his entrepreneurial insight and started RBSC with his own capital and as the sole employee of the company. He worked as a sales person by day and a janitor at night. His industry experience and the core value of college education together shaped his passionate desire to carve out a thriving business. 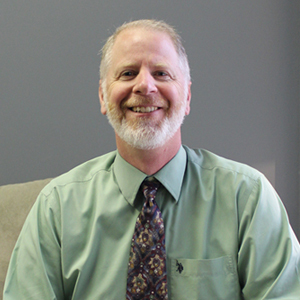 Today, Steve Klug continues to actively be involved in all facets of the company. He takes great pride in fostering on-going partnerships with his client mindful of the ever changing economical climate as it relates to services provided by RBSC. 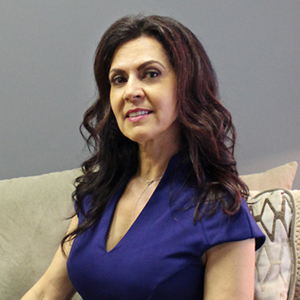 Linda DaSilva has been a part of Raritan Building Services Corp. since 2001. As the company’s sales manager she leads the expansion of the company’s customer base in all 4 sectors of our business model. Her unique ability to unite the main functions of the operations, financial, and administrative arms of the company set the team’s footing on a common path to excellence in the janitorial service industry. As the company’s sales manager she led the company expansion of the company’s customer base in all 4 sectors of our business model. With her promotion to Executive Vice President she is able to exhibit her unique ability to unite the main functions of the operations, financial, and administrative arms of the company and set the team’s footing on a common path to excellence in the janitorial service industry. 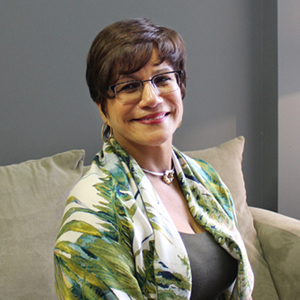 Maggie Ramos has been with Raritan Building Services Corp. since its inception in 1991, and is at the head of all operations activities in the company. Mrs. Ramos has a proven track record of leadership in her career in building maintenance. Her attention to detail in all phases of cleaning and governing is what has propelled her to the top rungs of the janitorial service industry. Leo Menard joined Raritan Building Services Corp. as controller in 2008. Mr. Menard is a graduate of William Paterson University and The Stonier Graduate School of Banking. He brings 20 years experience in banking and finance to RBSC. As part of the management team, on his dual role of General Manager/Controller, his focus is to streamline the financial, sales, operations and administration functions of the company to assure the best possible service to our customers. Bobby Stirone has been in the building maintenance services industry since 2002. 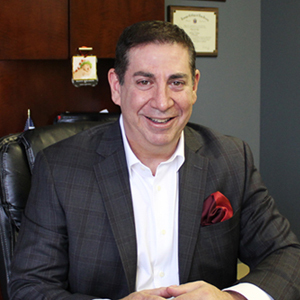 In that time he has served as a Sales Executive and then as Major Accounts Manager and as such has grown accustomed to holding many relationships with clients. He has been involved with BOMA since his inception into the industry. He has been involved in all aspects of the business. Prior to his time in the Building Service Industry he was with Merrill Lynch for 21 years as a collateral manager financing world banks on a daily basis and holding many relationships with clients and customers alike. Robert holds a in BA Marketing and Management from Saint Peters College in Jersey City.